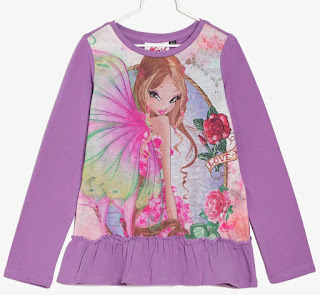 Home / Productos Winx / ¡Nueva ropa Winx Club Mythix! 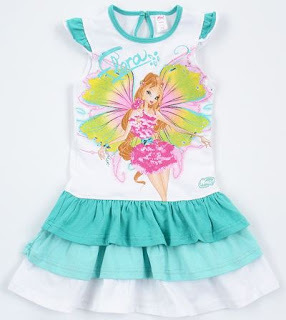 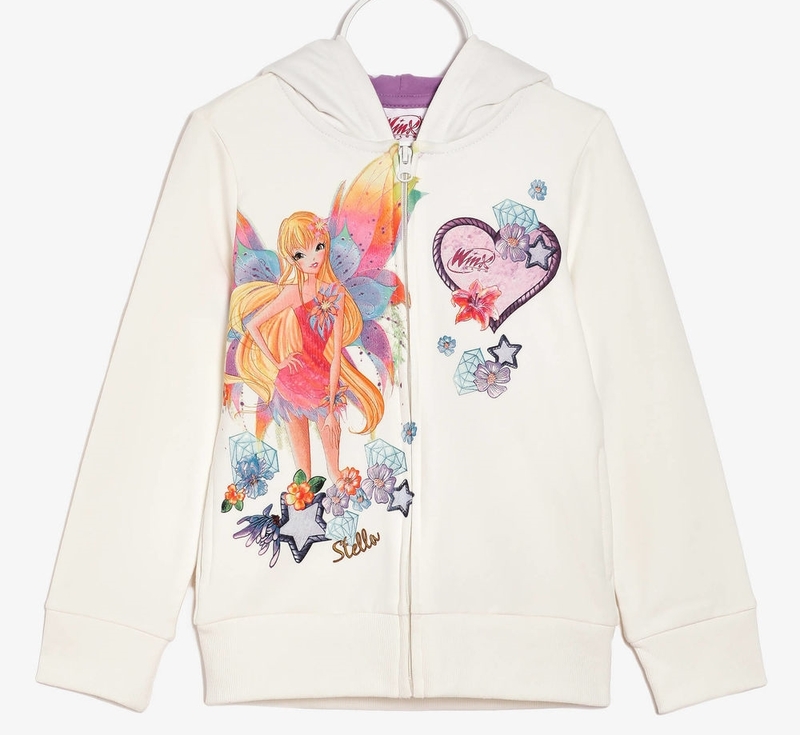 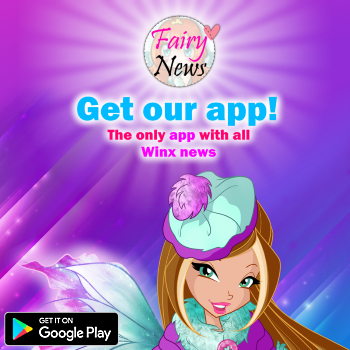 - New Winx Mythix clothes! 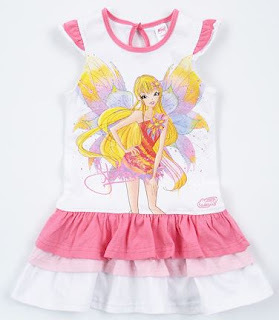 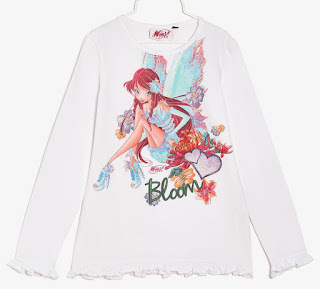 ¡Nueva ropa Winx Club Mythix! - New Winx Mythix clothes! 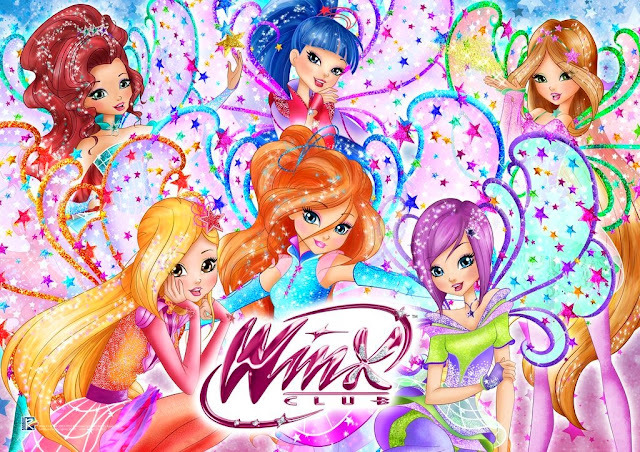 Me encantan sobretodo los de Stella ¿has visto fantasmagoricas?